Buchman Bookworks, Inc., 9781945740732, 226pp. The White House Protection Force Races to Defend Come meet the behind-the-scenes specialists who keep our White House safe-even while they lose their hearts. 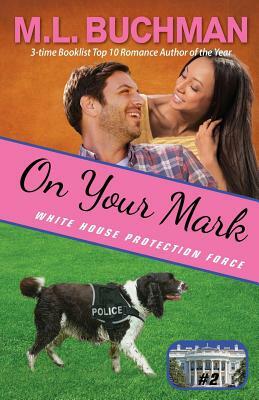 Jim Fischer and Malcolm the springer spaniel love their patrols safeguarding the White House. They walk the fence line, meet the tourists, and hunt the bad guys. Neither one ever searched for more, until now. Reese Carver raced NASCAR. She abruptly left her front row starting position to join the U.S. Secret Service. The first woman to ever drive the Presidential limo-known as "The Beast" for a reason­-holds the President's life in her hands alone. Or so she thought. To save the President, the driver and the dog-handler must find common ground before their hearts get blown away.